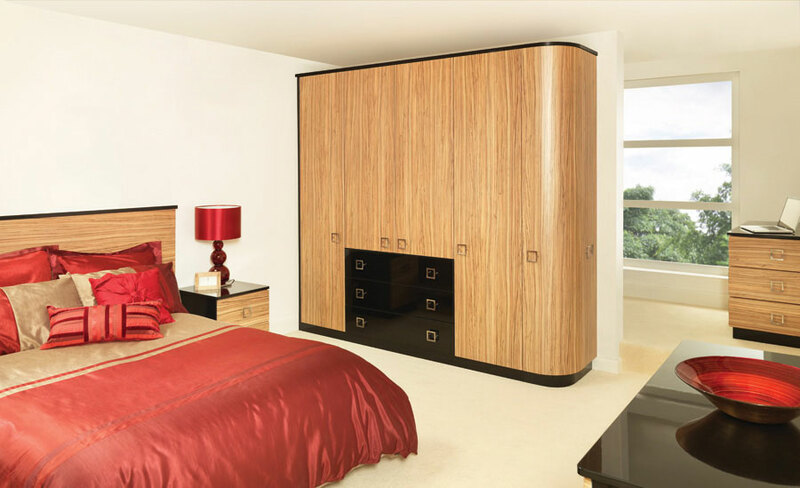 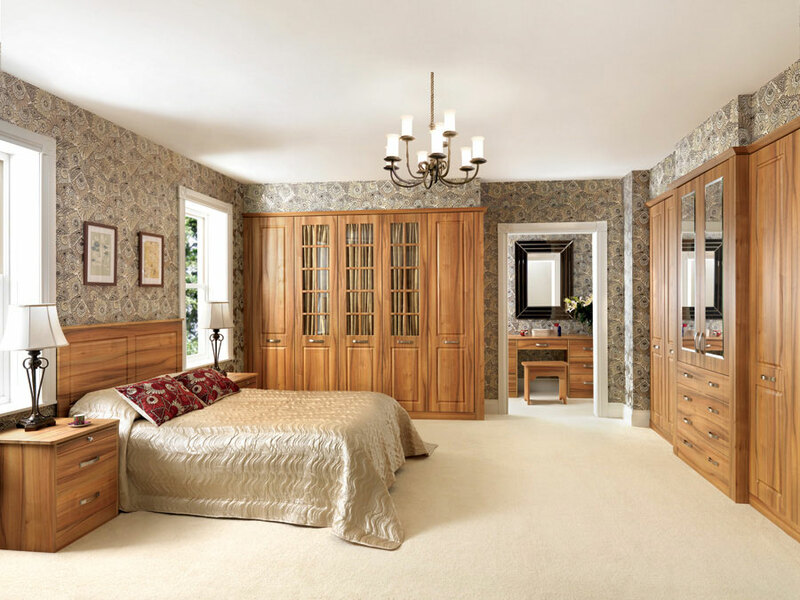 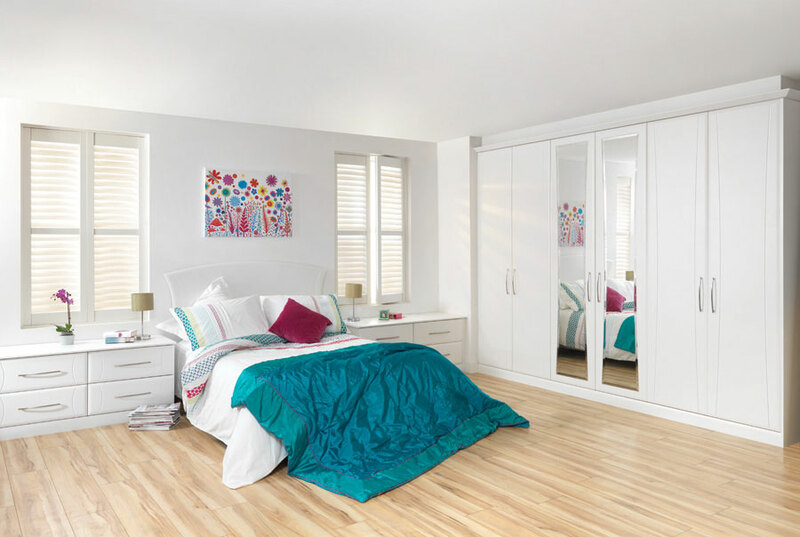 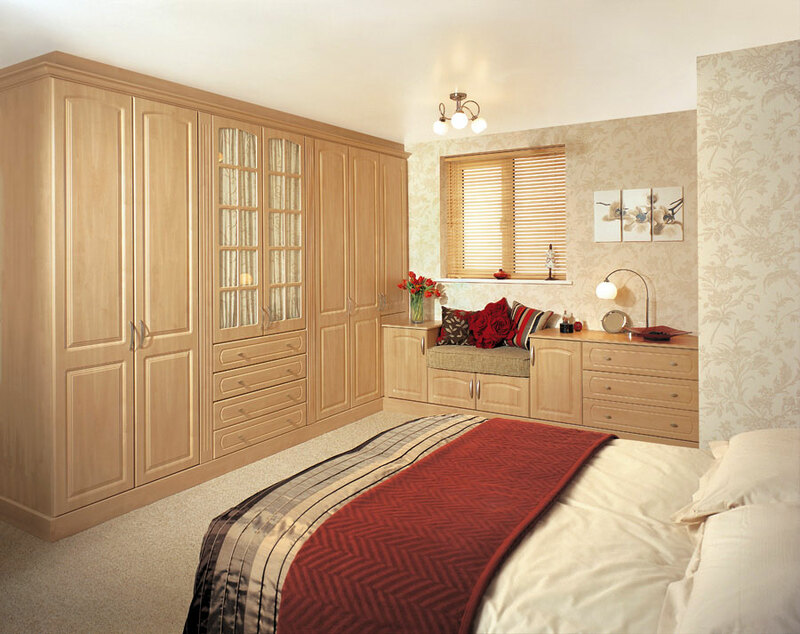 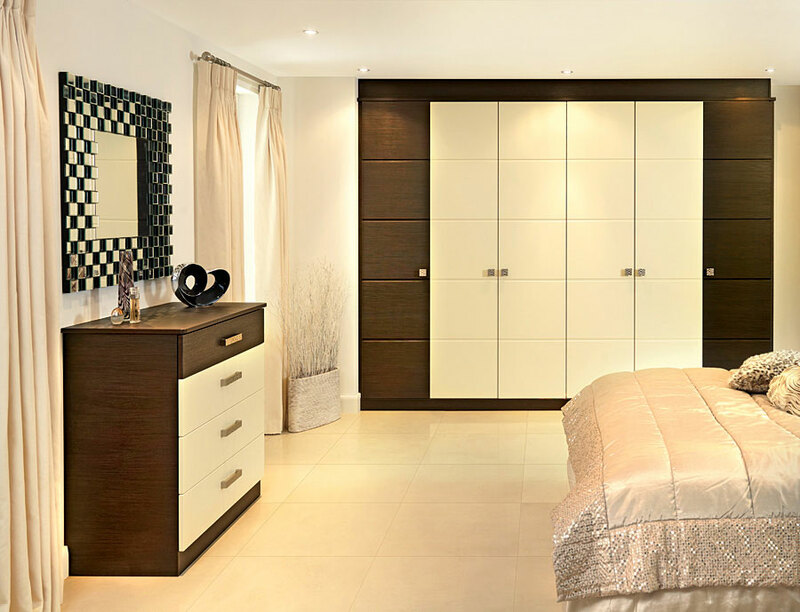 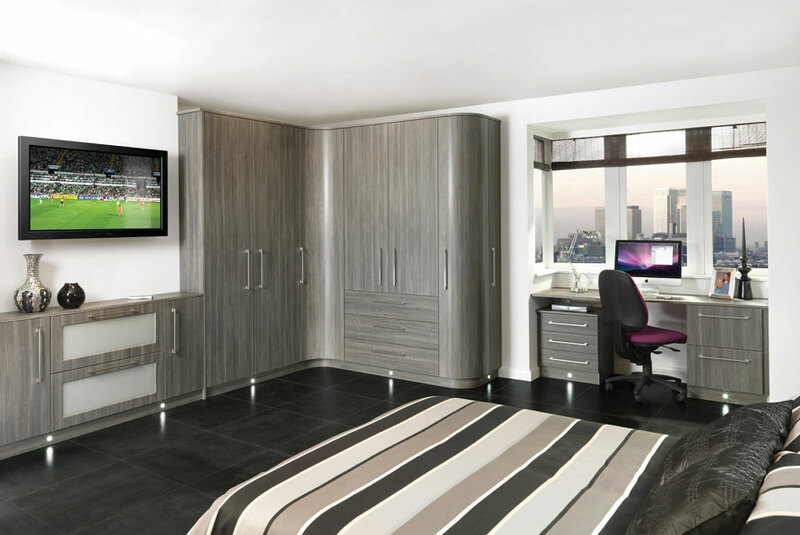 Looking for a fully fitted bedroom, Reflective Designs offer a full design, manufacture, and installation service. 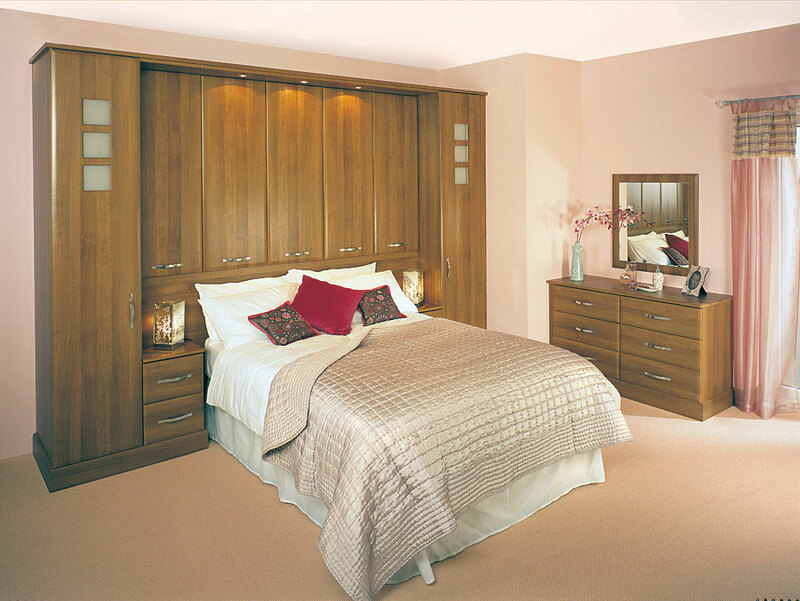 Here are a few photos of some of our fitted wardrobe solutions in our showroom. 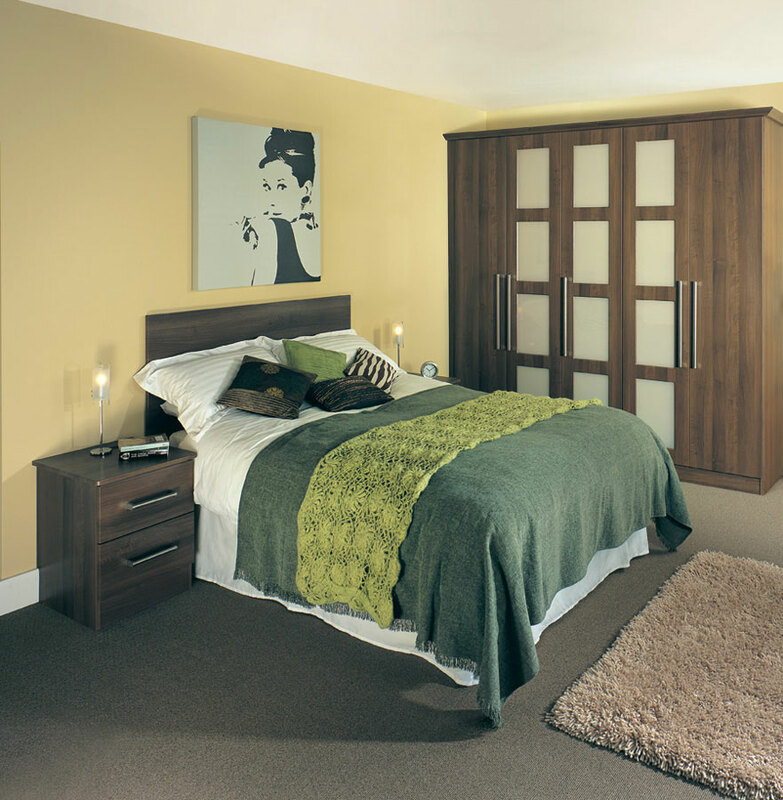 There are many designs and colourways available to ensure the right combination for you.